This novel is starting to get the series back on track, and I love it for that. I love the continued work on relationships between Sookie and others, particularly the development of her friendships with Sam and Pam. I was glad to FINALLY see Bill again, since we heard about him in the last couple of novels but it was more a passing mention. I’m not certain Bill actually loves Sookie or is more infatuated with the idea of her, but we’ll see in the long run. 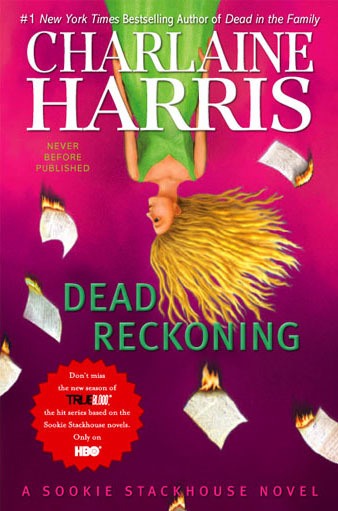 I love the fae connections in this novel, though I wish we had gotten to see more of them and learn whatever they are up to, which is likely the plot of the next novel. I was quite disappointed that Sam’s brother’s wedding, which has been mentioned in I believe three books, was completely glossed over and nothing said about it except a few brief mentions that Sookie went with him. While I think Sookie still has to do quite the bit of introspection to figure out who SHE is and what she feels/thinks/believes, it was nice for her to be there for Tara and to have a really human moment, and it was especially nice to see that some supernaturals can appreciate those basic life moments too. 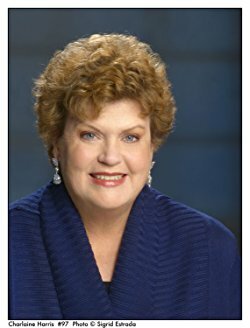 For information on Charlaine Harris, please view her Amazon author page here.